Come join us for the celebration of the first month of Summer. 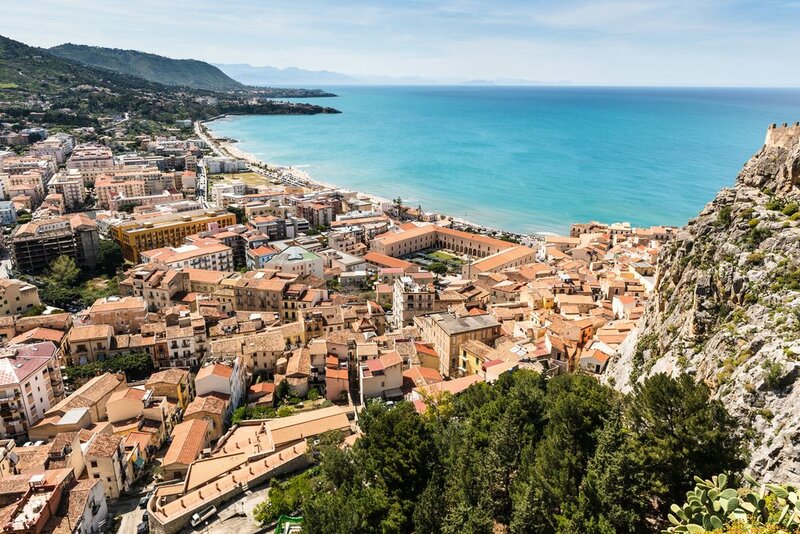 As we dream of Sicily and its wonderful food and adapted to our Northwestern climate. Our menu will have 7 small plates ending in dessert. Seats are limited so reserve ASAP. Reservations Only. Pay in advance so as to secure you experience of Rifugo's.